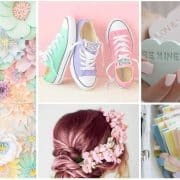 Pastel Wedding Inspiration. This beautiful, subtle wedding trend can be used in all aspects of your big day. From your gown to your groom; from your cake to your stationery; from your hair, to your feet, to your invitations and even your wedding transport. 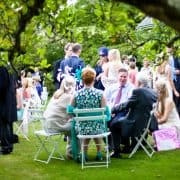 Wedding Guest Lists – Keeping the Peace whilst Keeping to a Budget. Invitations, wedding crashers, children at weddings, keeping to a strict budget, keeping the peace with your family. 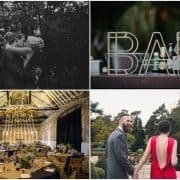 The Great & The Good – Wonderful Wedding Inspiration from April. 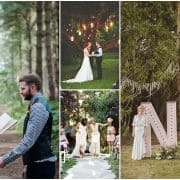 Ideas for gowns, grooms, finishing touches, floral statements, outdoor weddings, and lots more ideas to create the perfect wedding day.